more. The list is endless. saving you time, resources, and effort. The roots of trees can actually weaken the structure of your home. difference in how well trees are maintained in your Sydney home. Removal to trim and prune your trees. is our area of specialization and it’s what we do every single day. trees the right way without damaging your property. 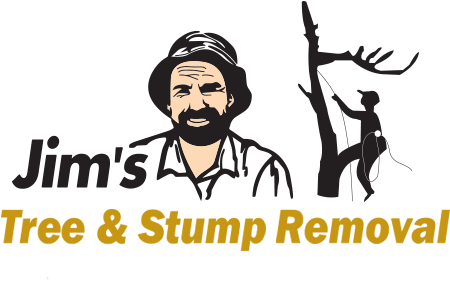 techniques to remove stumps and trees safely and appropriately. other tools to guarantee efficiency and safety. it yourself. Leave the job to us and you won’t regret. early and offer you professional advice. the right equipment and professional level knowledge of safety. ways to maintain your trees and general lawn care.